Our site has a social engine quick login with the SEAO quick login plugin. we had applied for an app review with google and facebook. 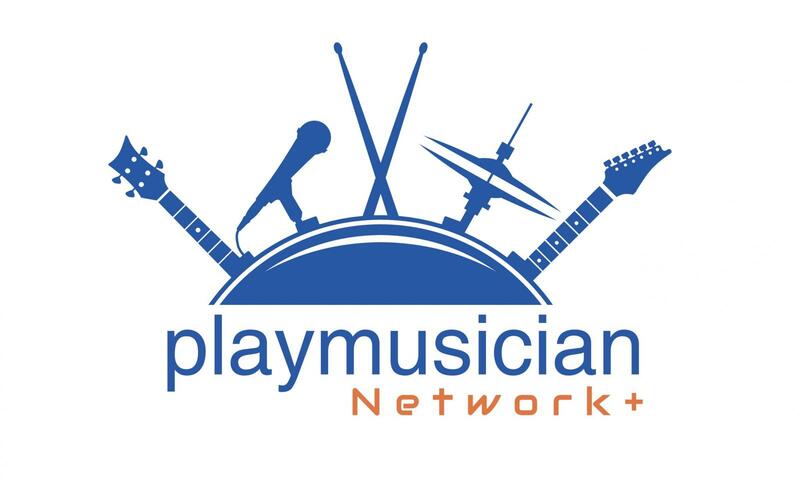 They said, all we need to do is put in their trademarked logos on signin/signup and they would approve it. Google and Facebook need the generic logos to be replaced by their proper copyrighted logos. #1 why cant you adhere to their requests and put in each companys proper copyrighted logo, as this rejects client's app reviews. #2 Why are you guys using generic logos? Your help in fixing this would be appreciated not only for us, but other clients as well. Alll you would need to do is replace each logo with the companys trademarked logos as per their requests. The above points are already added to our pipeline and our team is working on it. 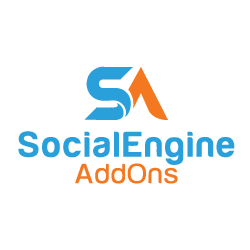 To get your Apps approved for now, I request you to please reach out to our Support Team at support@socialengineaddons.com. They will do the needful for you. I have opened tickets about this , and was told its a "custom" job. Which I dont believe it is. Its adhering to copyrighted stuff. And thats why we have this post here. I firmly believe this is not a custom job, but needs adhering to logo trademarks.